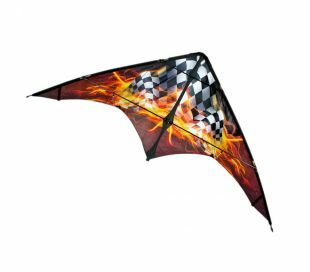 Advanced stunt kites There are 23 products. 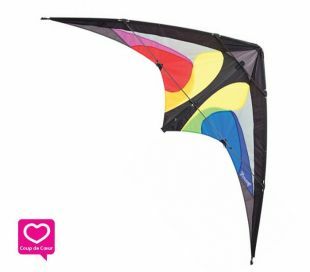 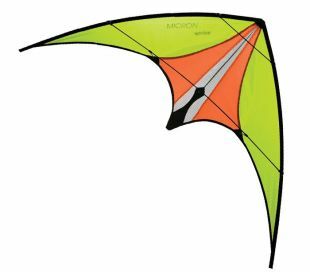 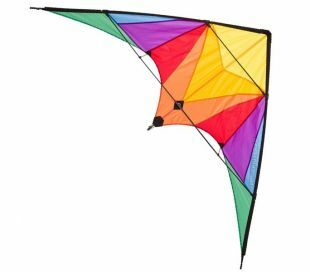 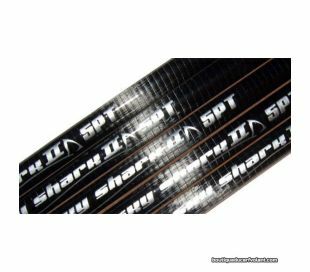 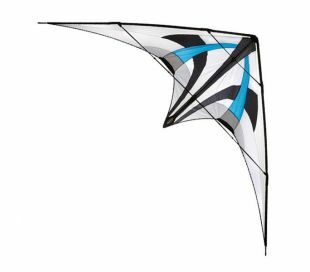 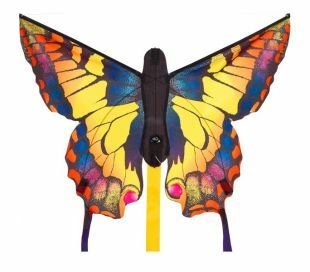 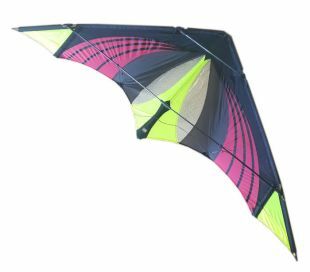 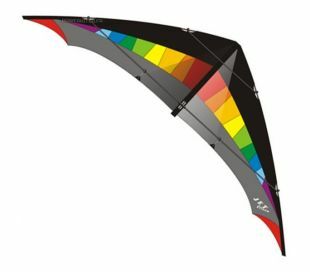 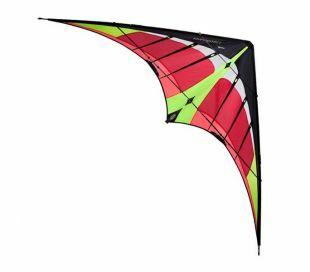 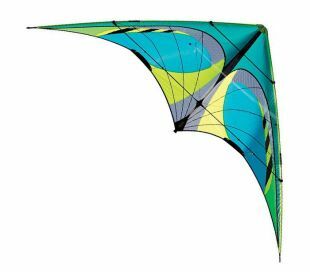 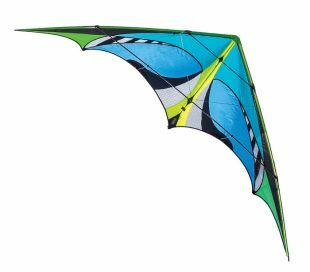 The Elliot Jet-Stream is a dual line speed kite for intermediate level pilots. 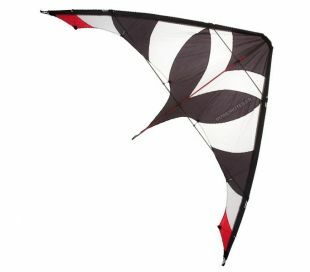 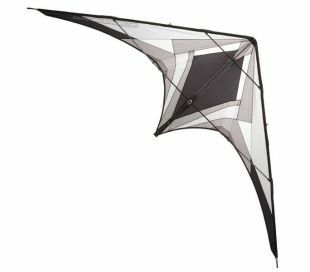 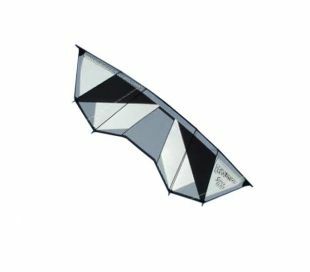 The HQ Tramontana is a precise kite. 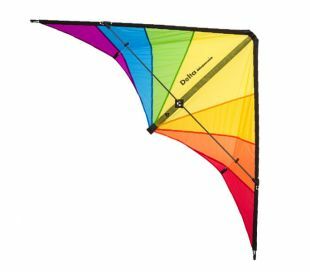 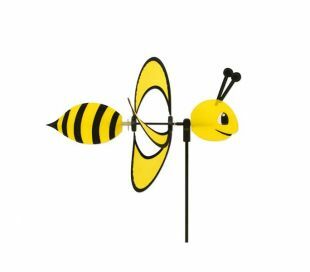 One of the most famous kite for team flight.